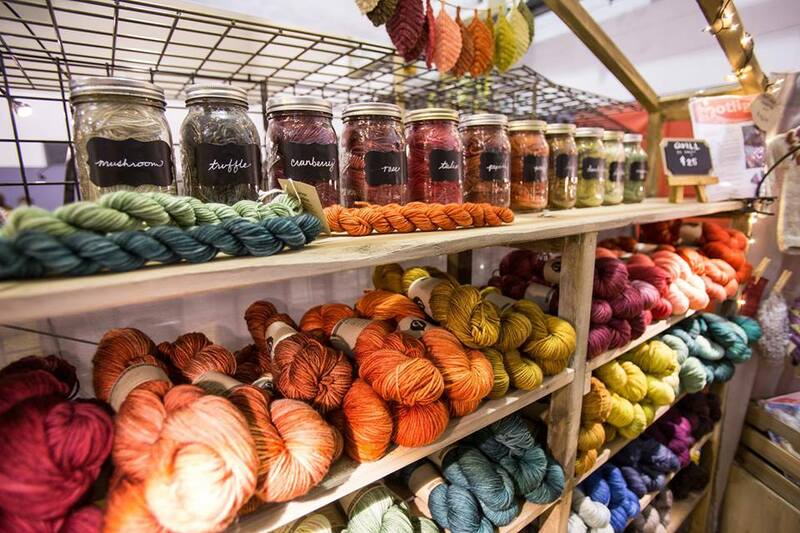 Seattle's own indie fiber festival. Market features local and regional producers of yarn, fiber and accessories. Open to the public with free entry!